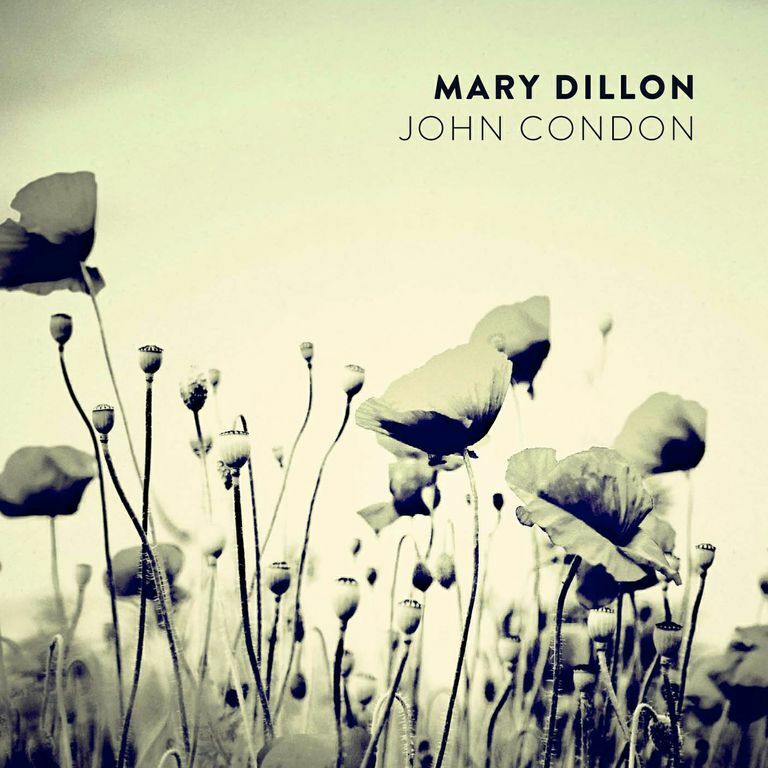 Ulster singer Mary Dillon has returned after a 15-year break from the music scene with “John Condon“, the tale of a 14-year-old boy lost on the front in the Great War. Stark and pure, with exquisite backing, the single is released in time for Remembrance Day and heralds a new album, North, which will arrive in February. Poignant and cinematic in its imagery, the song exerts a gentle but irresistible pull thanks to Dillon’s eloquent reading of lyrics that find universal relevance in the tragedy of one young, wasted life. If the rest of North lives up to this, Dillon’s re-emergence as a solo artist will be something to celebrate.